The Commercial Pilot License will allow the students to fly for hire. Under Part 61, the student is required to have a minimum of 250 hours of flight time with 10 of the hours in complex aircraft. 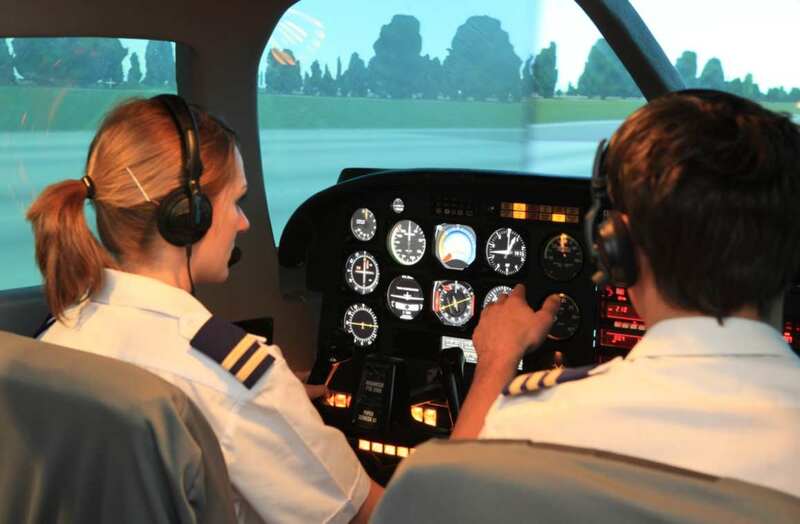 The Commercial Pilot Course costs approximately $3,250. This cost includes flight time, flight instruction, ground instruction, books and supplies, written exam fees, and checkride fees.